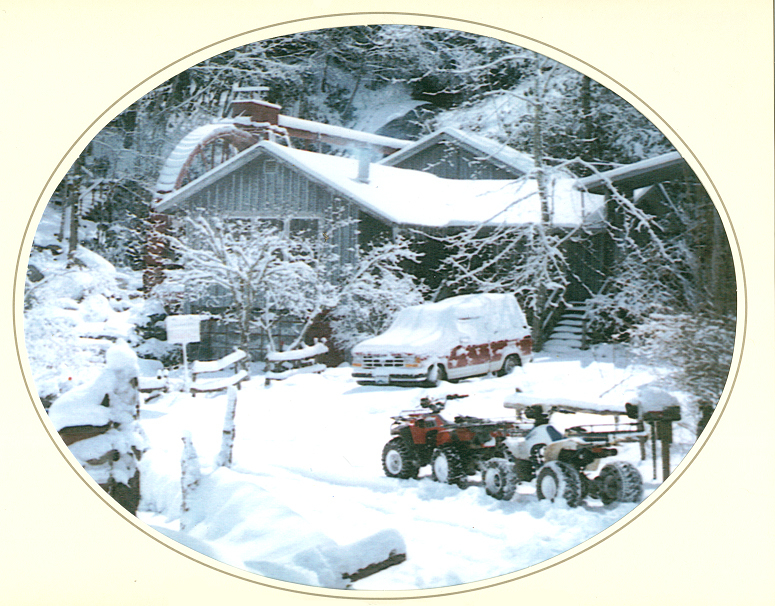 The historic Sylvan Falls Mill, located in the scenic mountains of north east Georgia just south of Dillard, is celebrating its 170th year of operation. 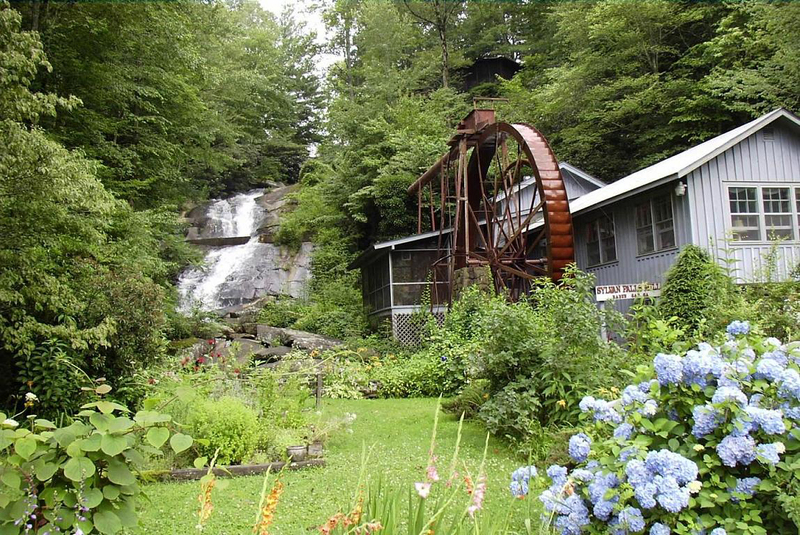 It is unique among other gristmills, in that it is located below a 100-foot cascading waterfall, and the mill is powered by a 27-foot water wheel, which is one of the largest in the United States. The Inn features four guest rooms with private baths, some with private porches or fireplaces. Families are welcome, and we offer the perfect atmosphere for small meetings and retreats. Each morning guests are treated to a full, scrumptious breakfast served on the screened porch that overlooks the waterfall. The innkeepers share their culinary skills with guests each morning through the home-baked breads, special breakfast dishes, and the variety of treats and beverages offered. Whole grains and organically grown ingredients are incorporated in most recipes.